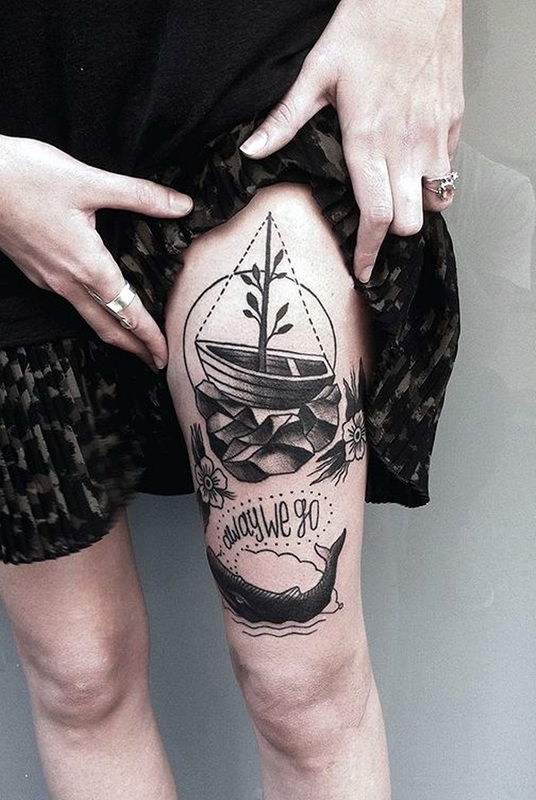 The aquatic world has always had a lot of impact on the world of tattoos with men at sea getting tattoos in dedication to the sea gods or considering them lucky omens. 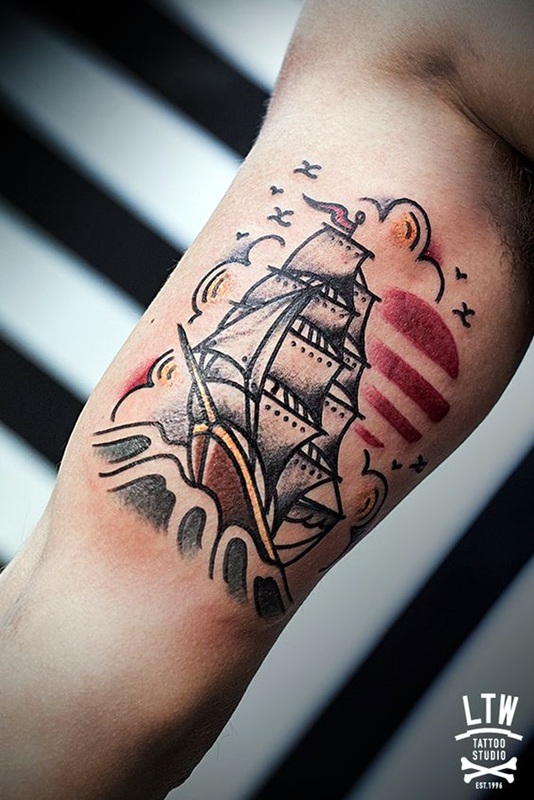 Somehow we cannot think of the earlier tattoos without some seamen stepping into our mind, that strong is the association of this world with the world of tattoos. 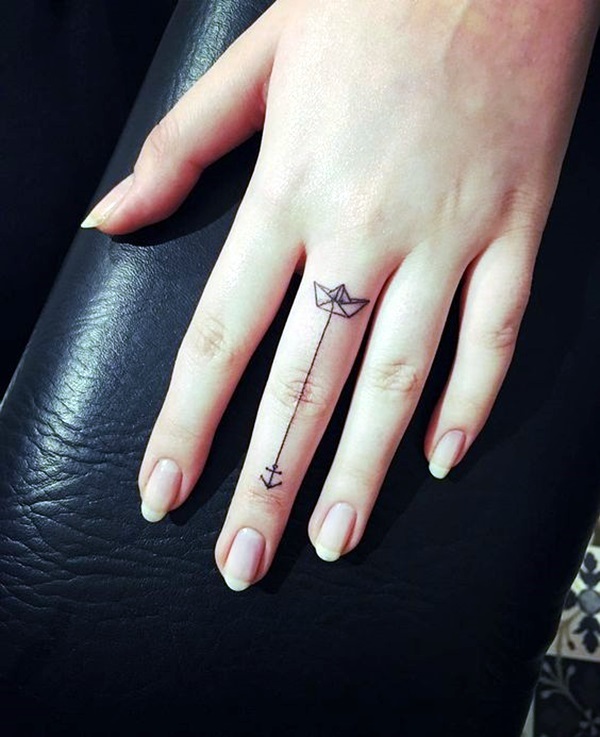 That is why it is not surprising at all that people like to get boat tattoos done, it is after an important part of the water world. 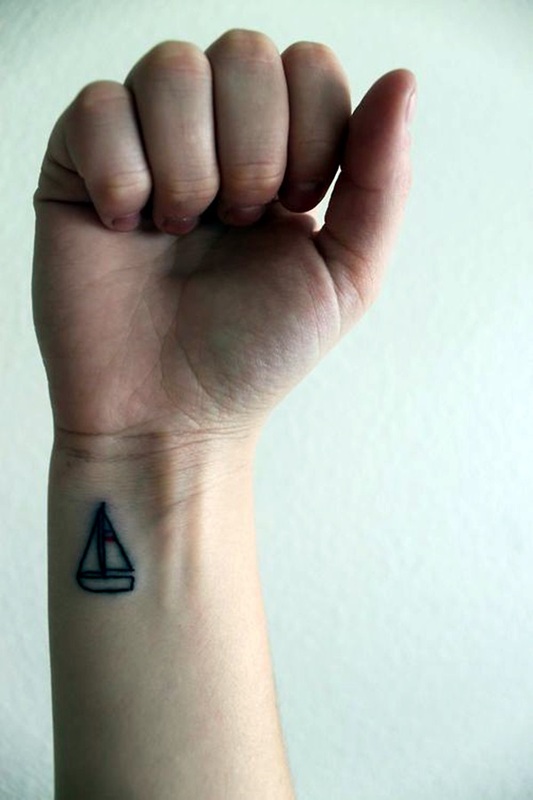 It can be as small or as big and grandiose as you want it to be. 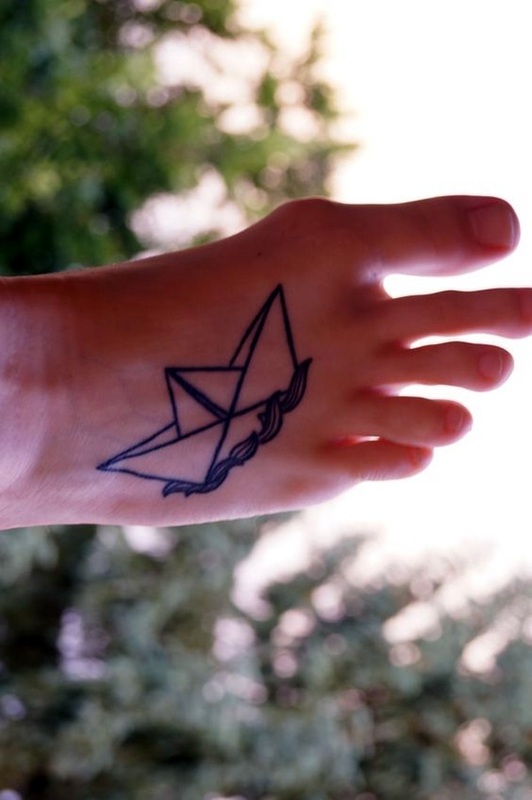 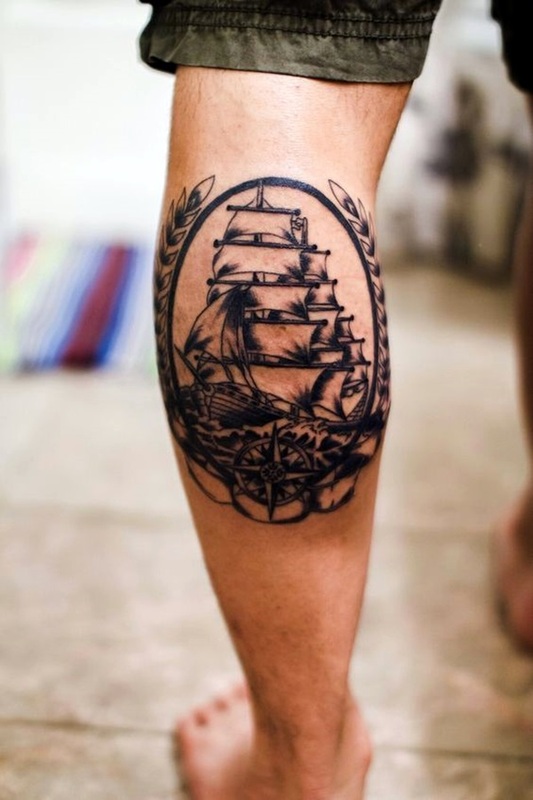 You will neither be surprised to see a big elaborate one done on the back nor should you be surprised to see boat tattoo designs as one of the catchy ankle tattoo designs for girls. 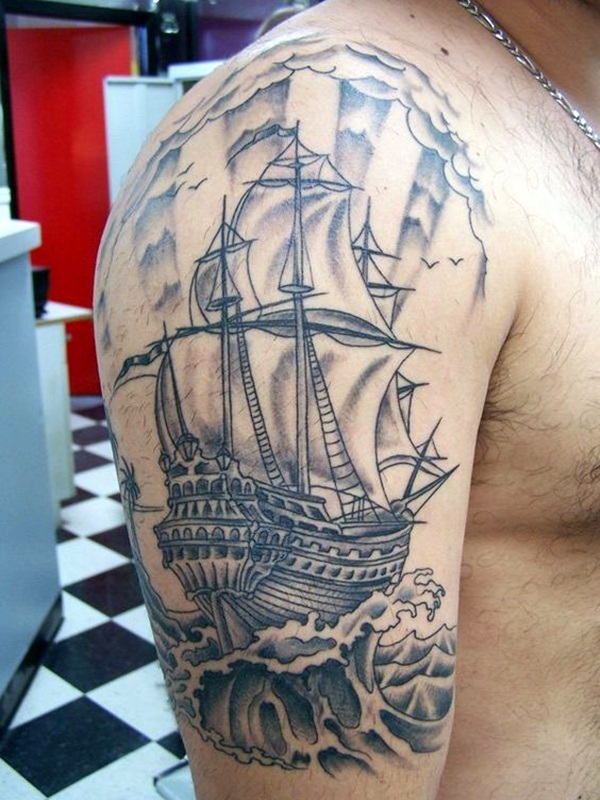 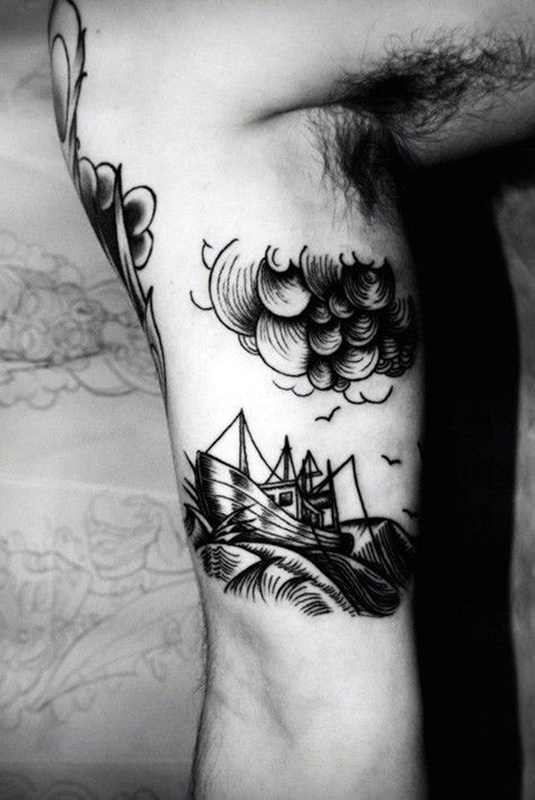 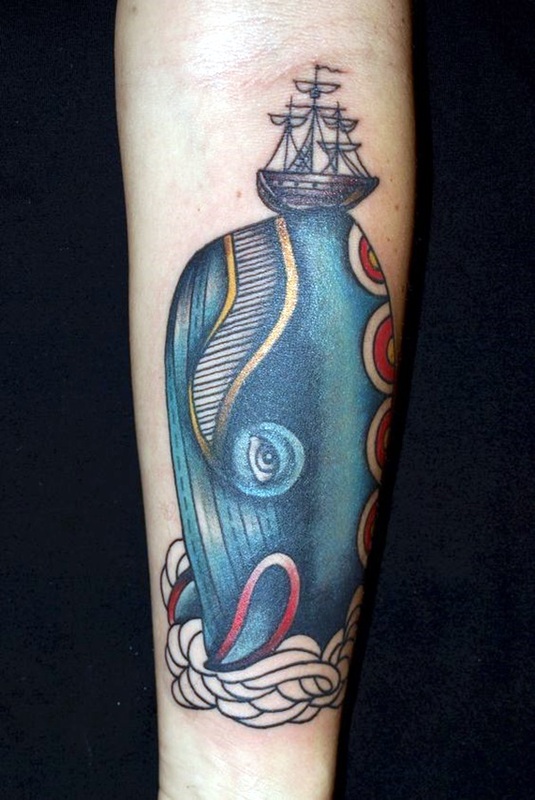 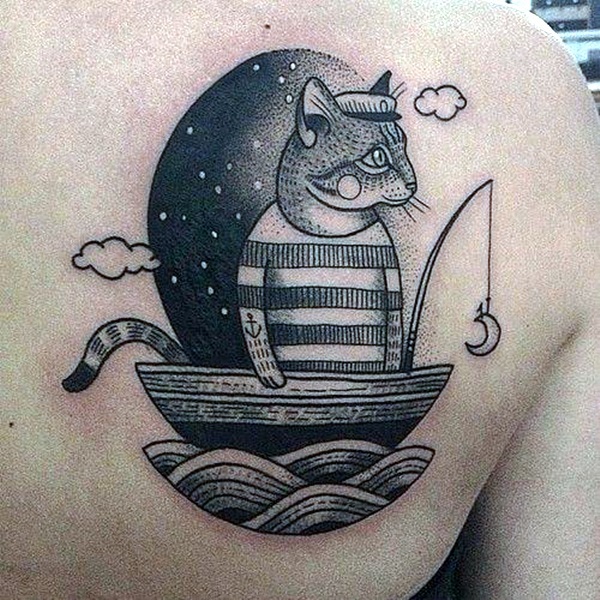 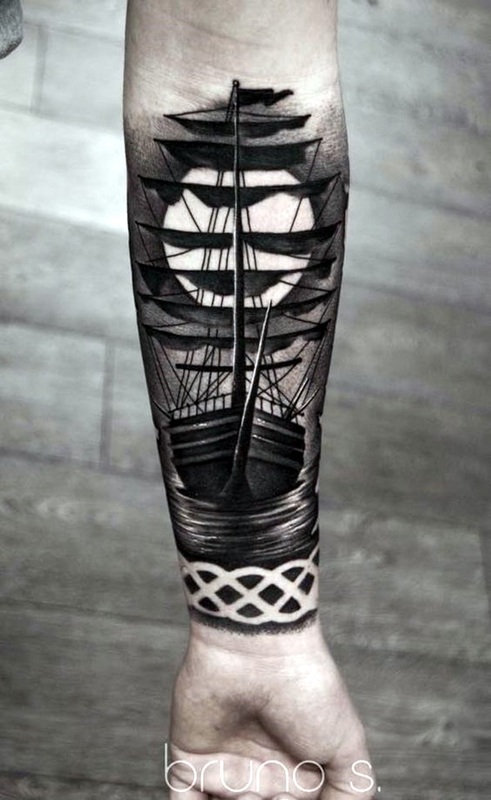 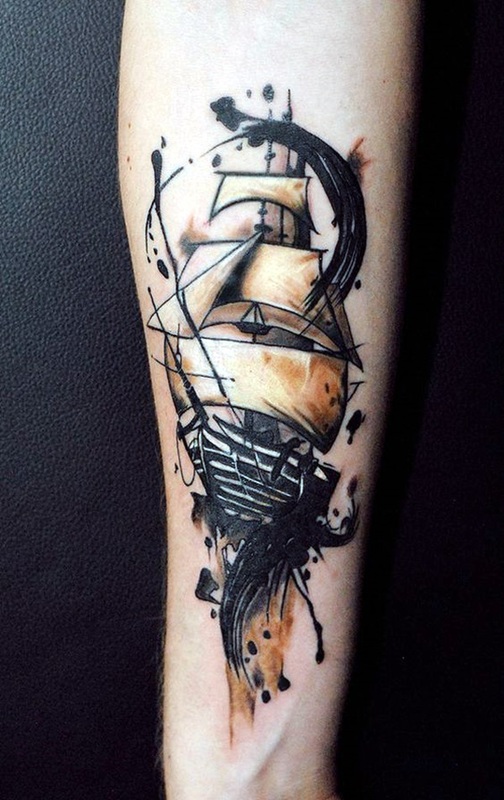 Of course it goes without saying that boat designs are not the only choice when it comes to tattoo designs. 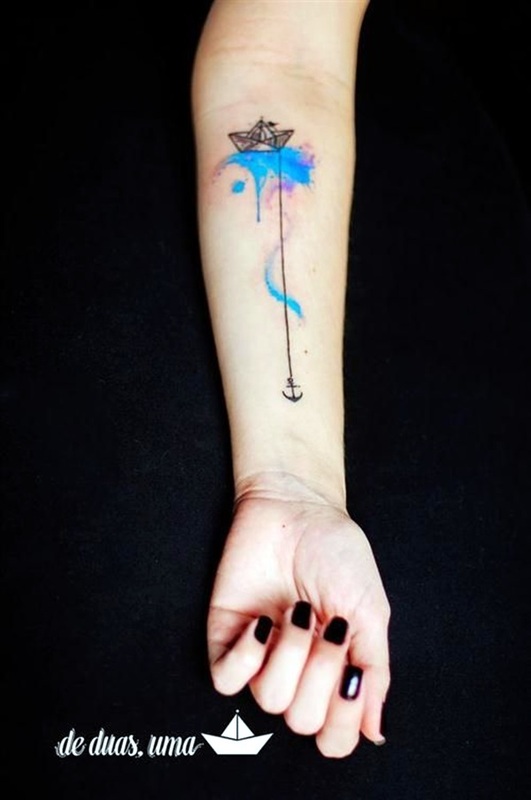 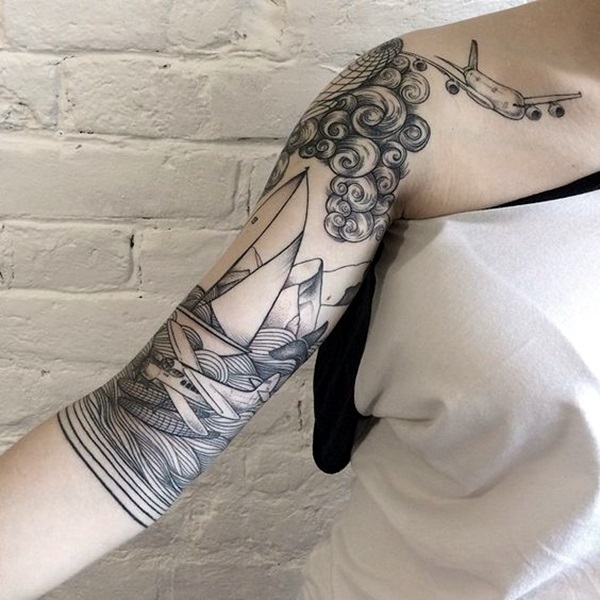 There are bound to be other choices like mermaid scales tattoo designs for girls which can be charming and be representative of the mystic of the water bodies like rivers, seas, and oceans. 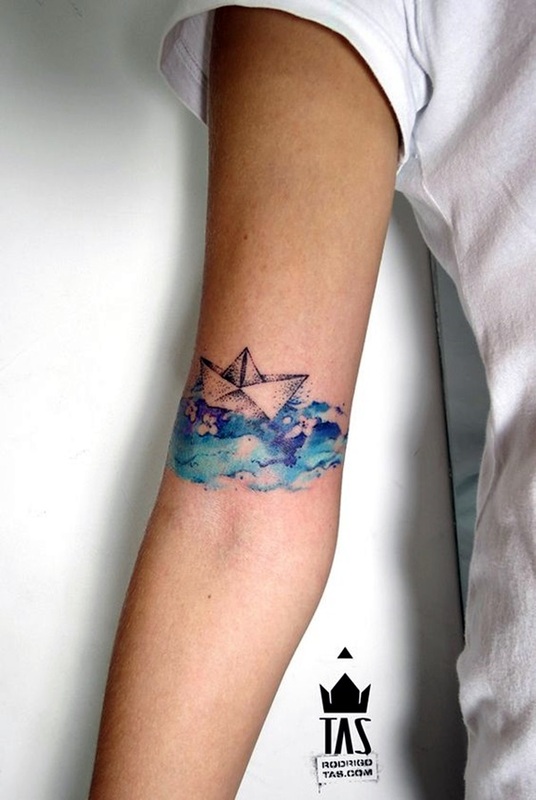 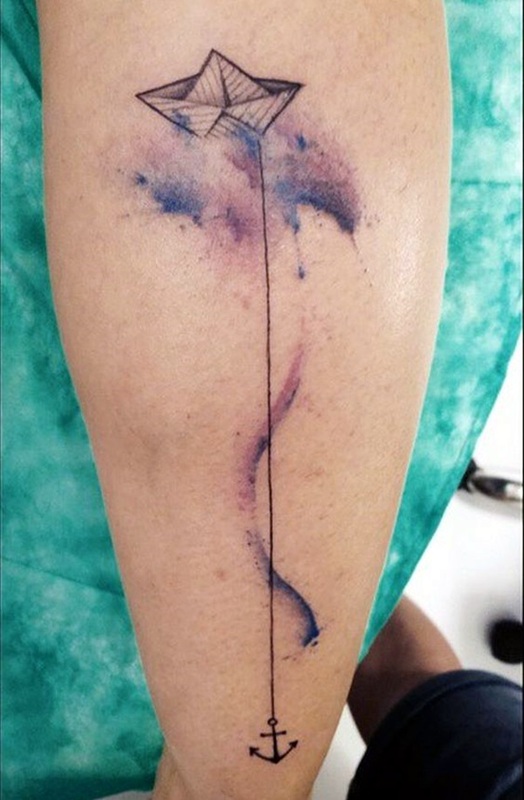 One of the tattoos that could work in combination with boat tattoos could be insanely gorgeous blue tattoos in trend as blue represents water. 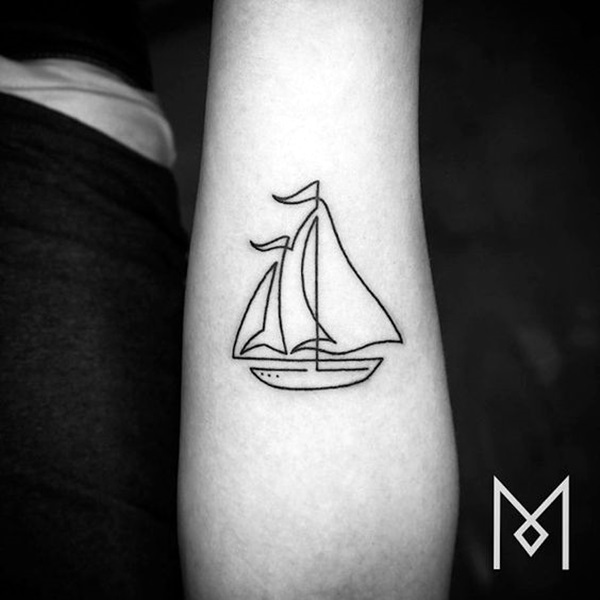 A boat is often seen as a brave element that braves the wildness and fierceness of the waters that could be very unpredictable. 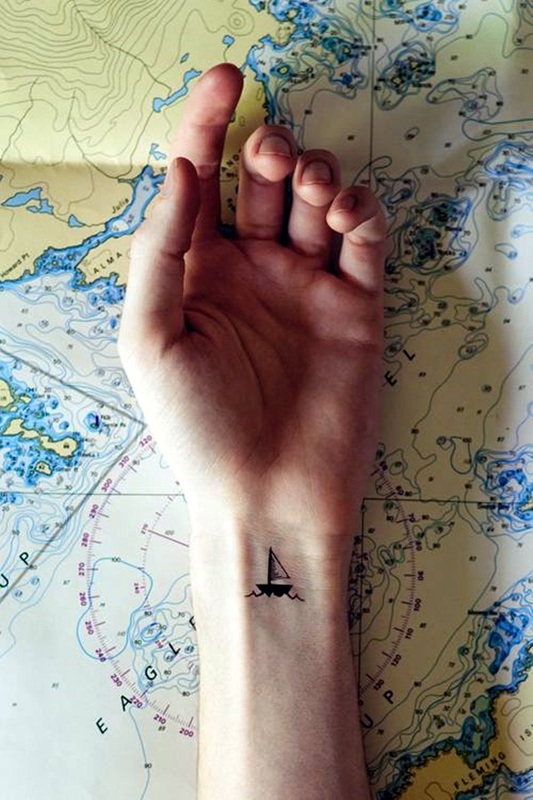 Just imagine a boat could be a place of solitude and contentment where you could sit for hours on hand while enjoying the peace that can only come from having water all around you. 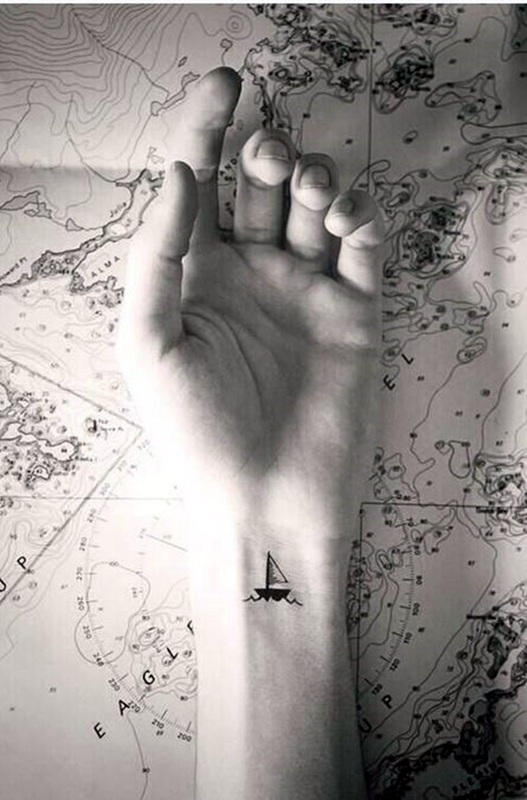 This is just one scenario and the other one can be when you are fighting the elements when the same calm and serene water becomes violent and you fight within the boat to stay afloat and to keep you and your boat safe. 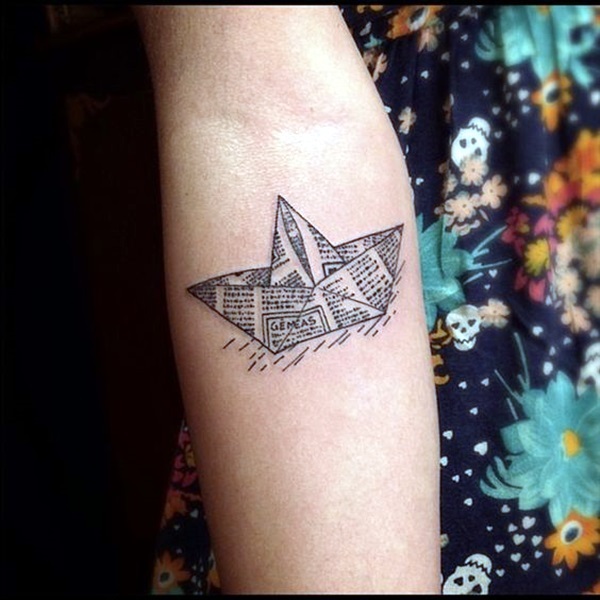 Another scenario can be when you are drowning in water and a boat comes by and in this instance a boat can be a symbol of hope for you. 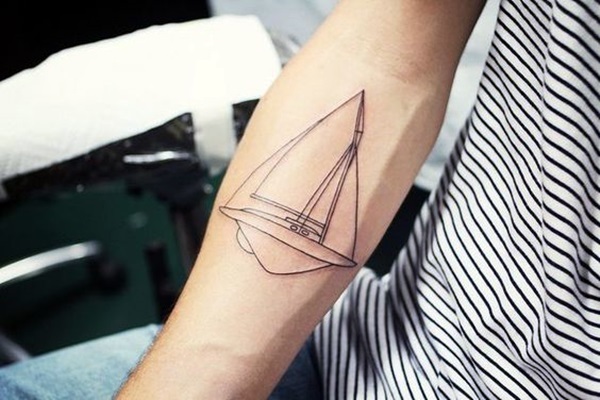 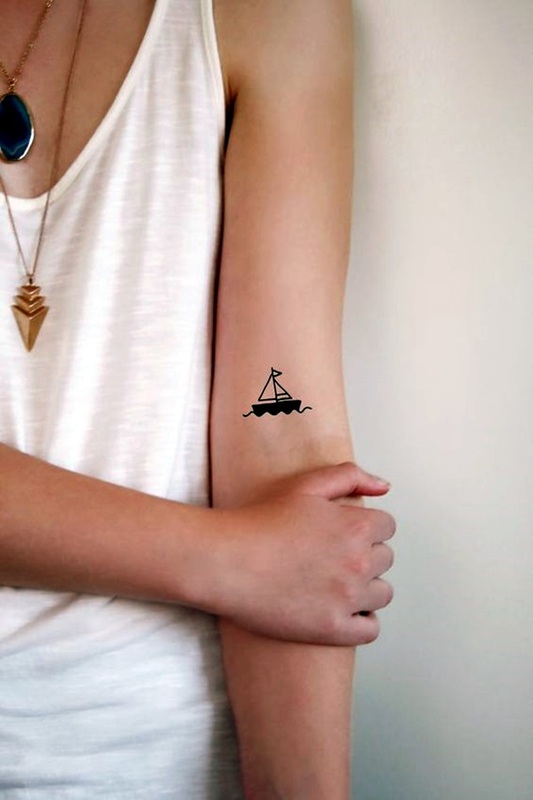 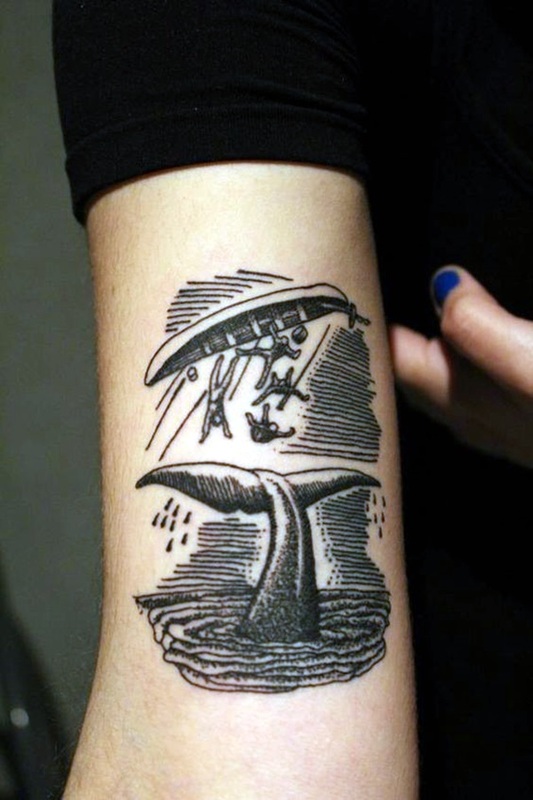 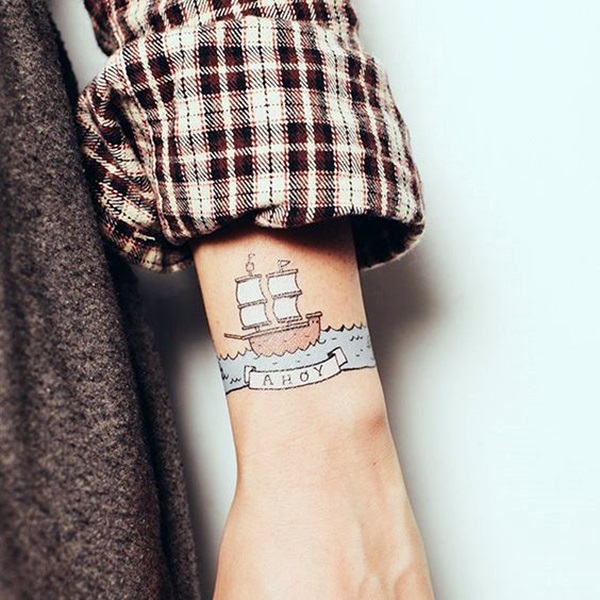 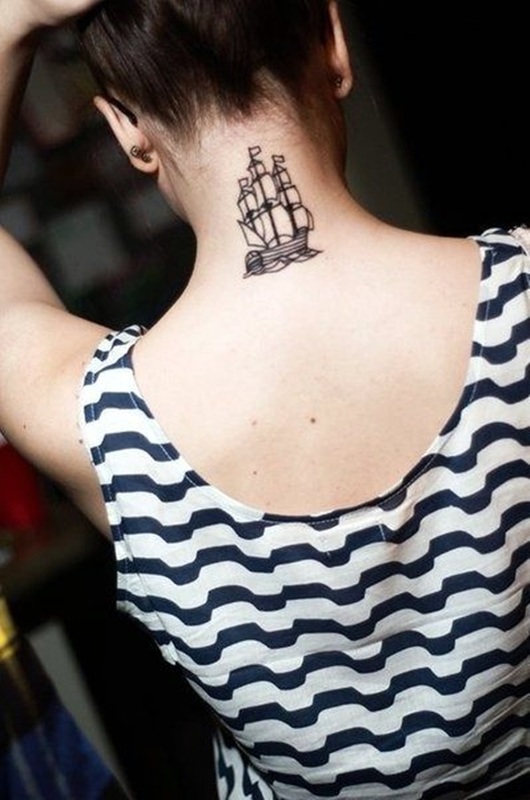 We are sure that all these scenarios are true and this could explain the significance of getting a boat tattoo, but if you are getting tattoo like this, then why not a ship? 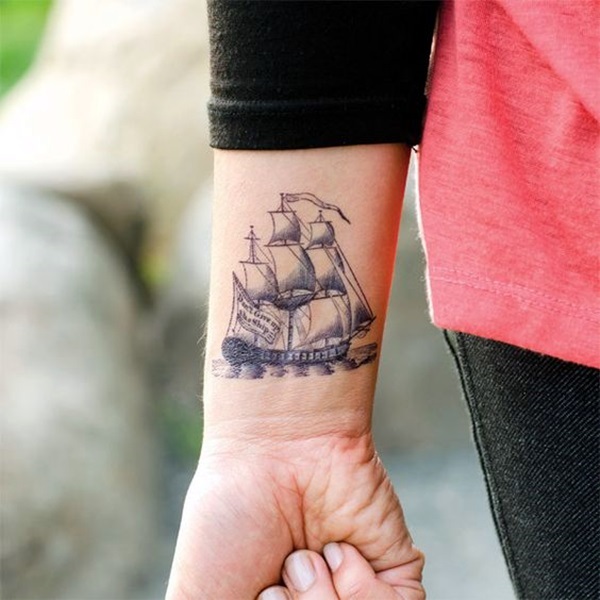 Well, you could get a ship tattoo as well but the difference is that boats are more personal than and not as grandiose as ships can be. 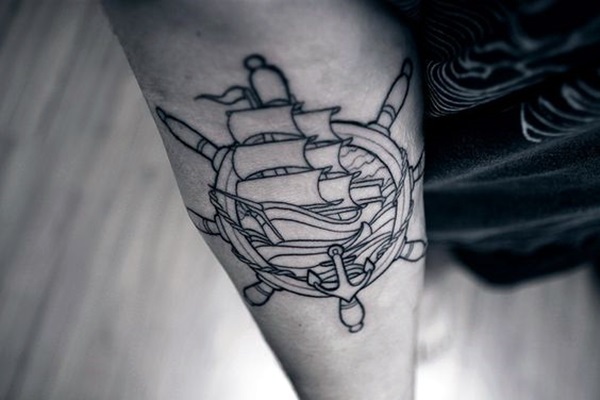 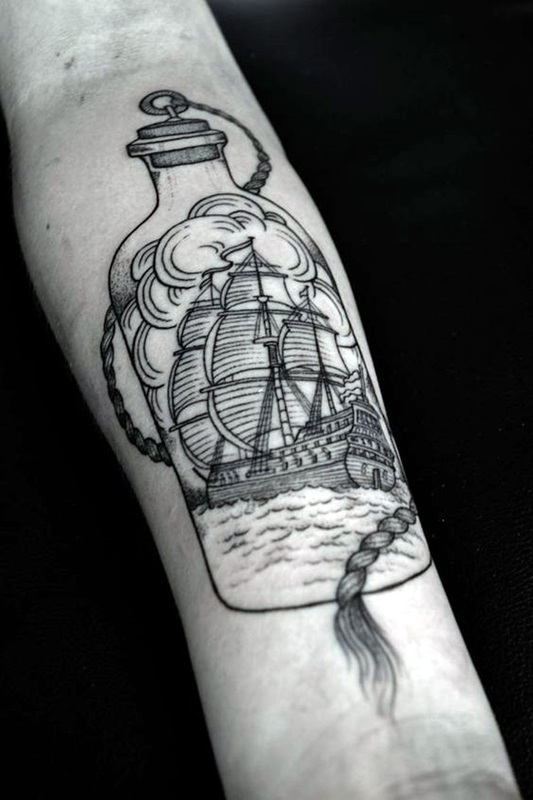 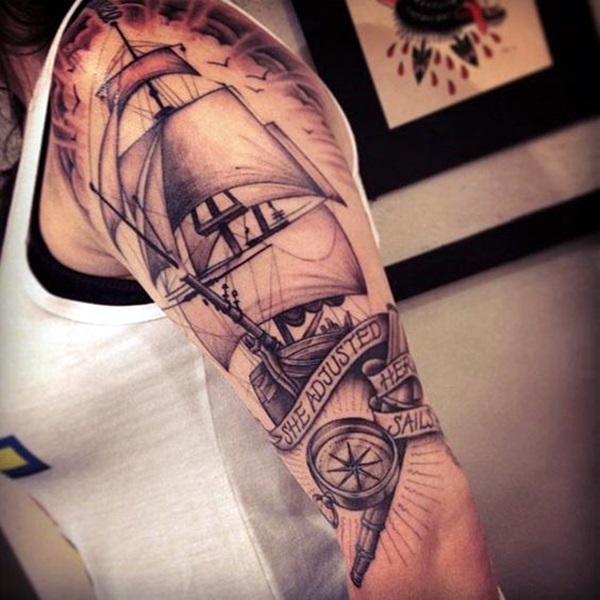 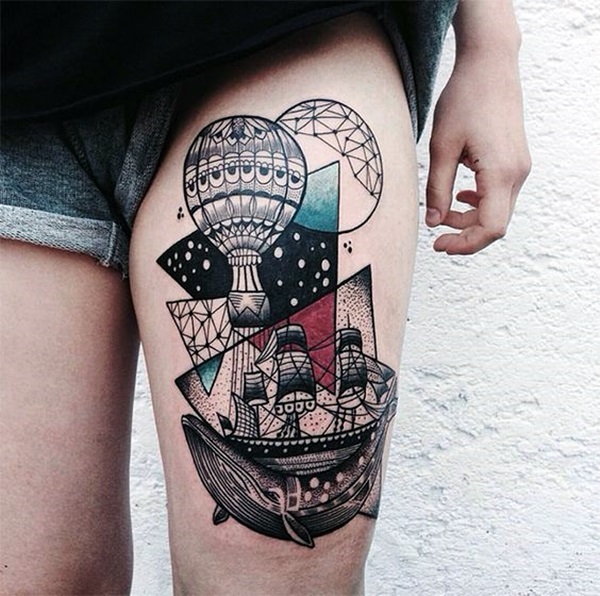 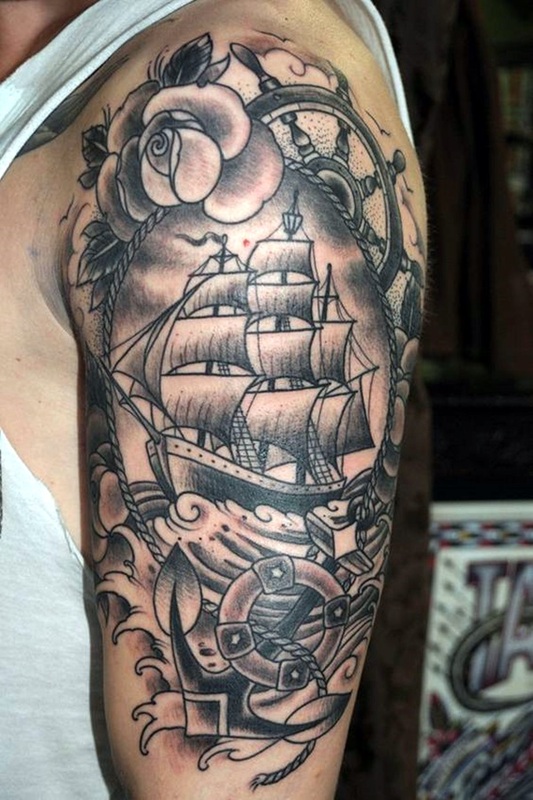 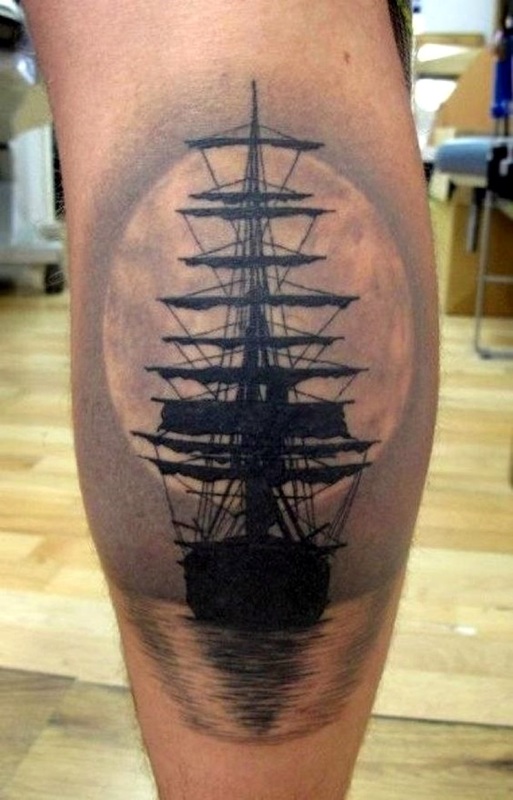 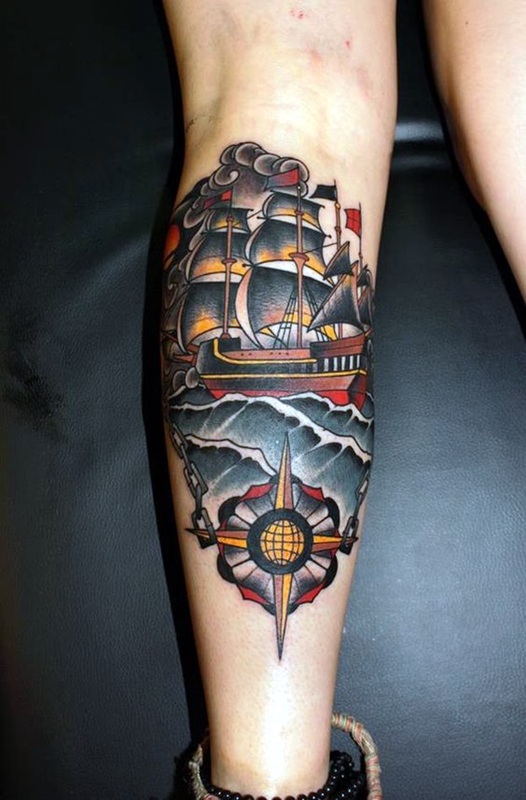 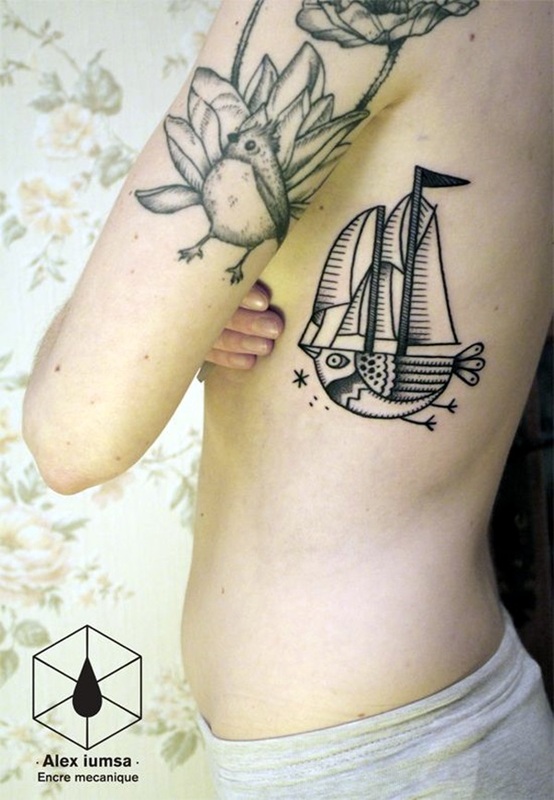 Many people who get ship tattoos done, do so because they have worked on ships or sailed on ships with someone special or many other such reasons. 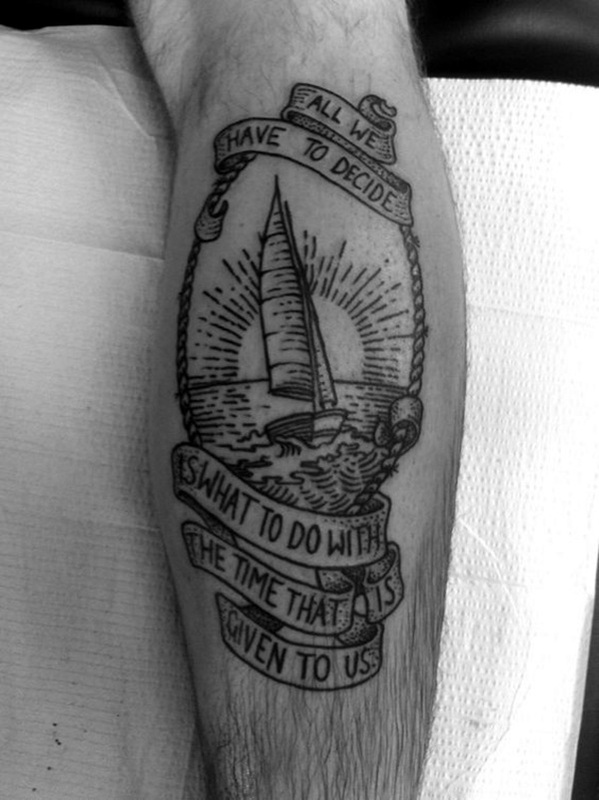 But a boat is something that is more about owning it and having a life on it. 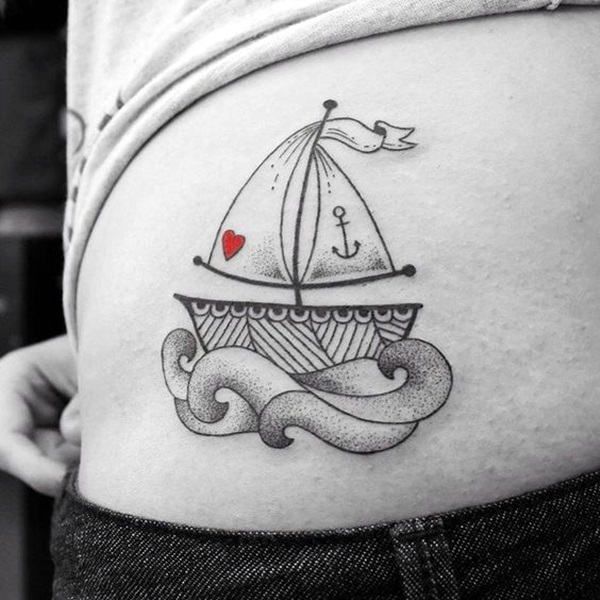 Of course, it goes without saying that a boat is seen as a woman or partner in terms of symbolism. 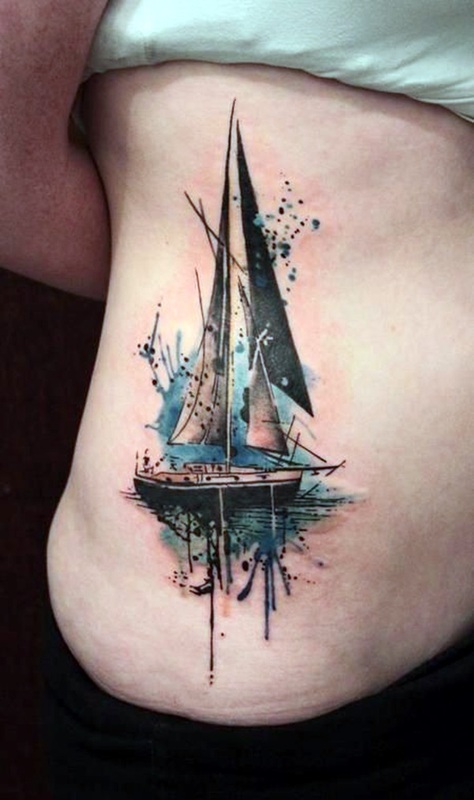 That is why people tend to name their boats and tend to spend a lot of time making it look pretty. 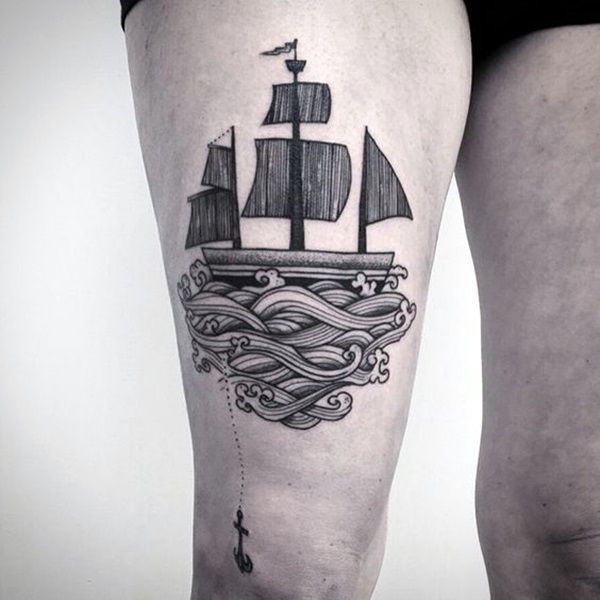 While people also do this with ships, it is not quite the same thing. 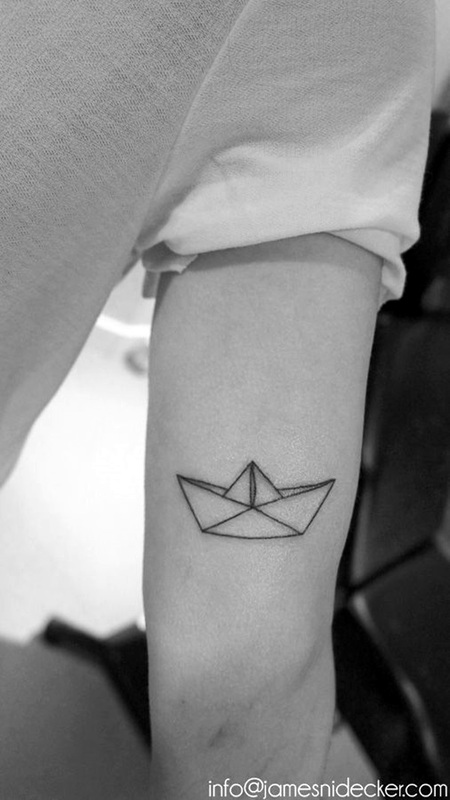 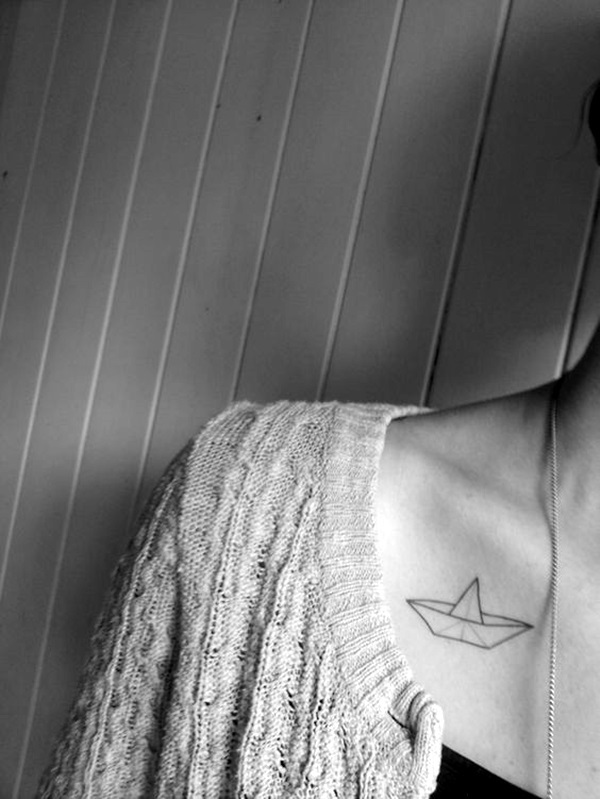 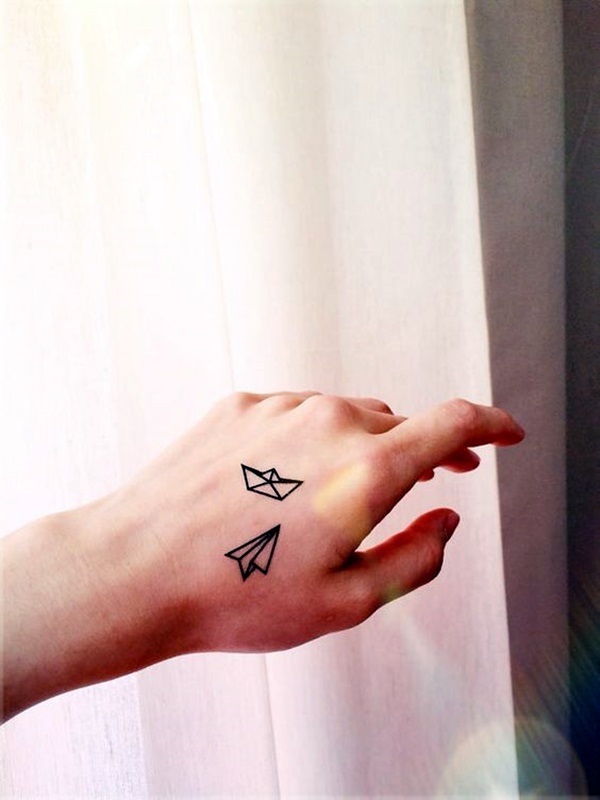 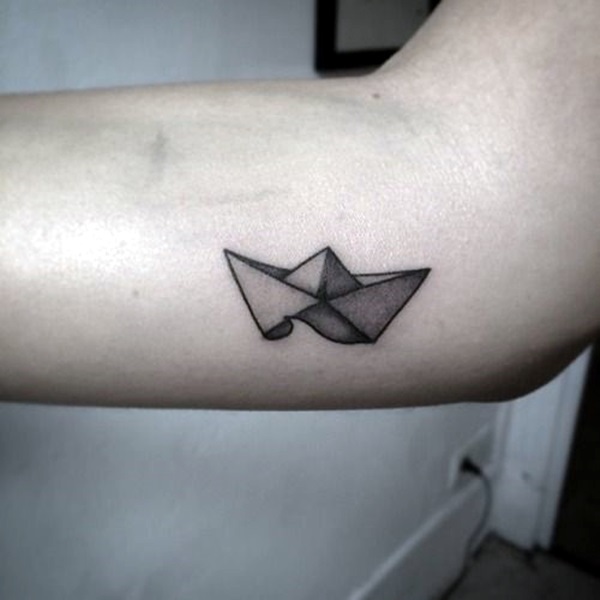 The significance of boat tattoos can be about setting off into a new territory or making a new start in your life. 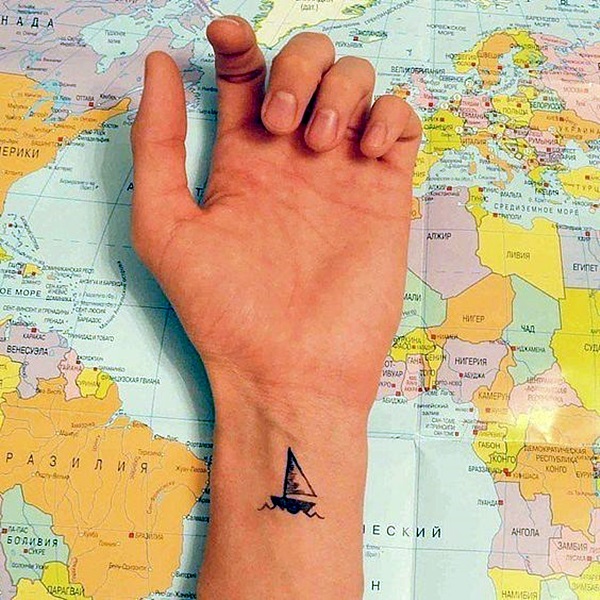 It can also be about luck and change in fortunes. 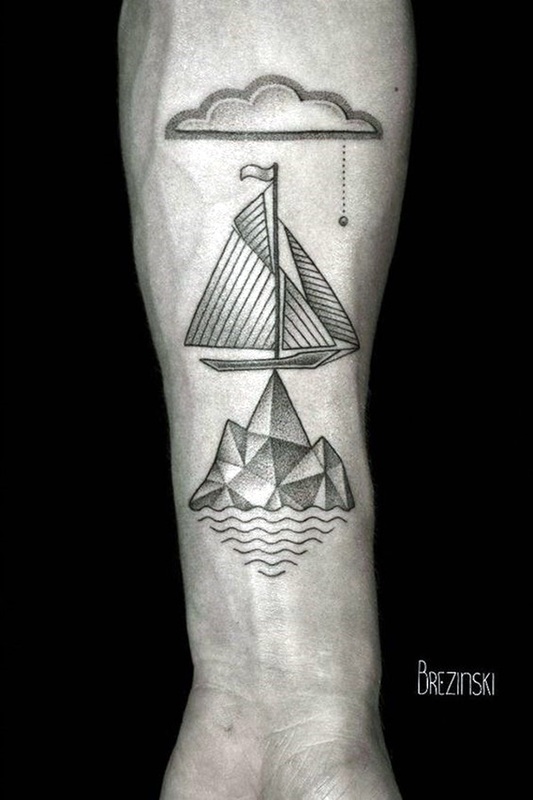 Many a water bound man, can get a boat tattoo done in remembrance of their past where they had such good times on the boat. 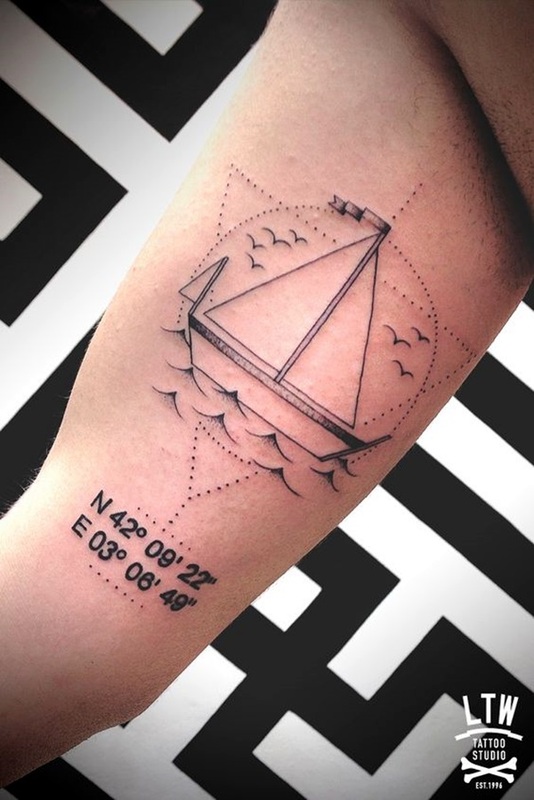 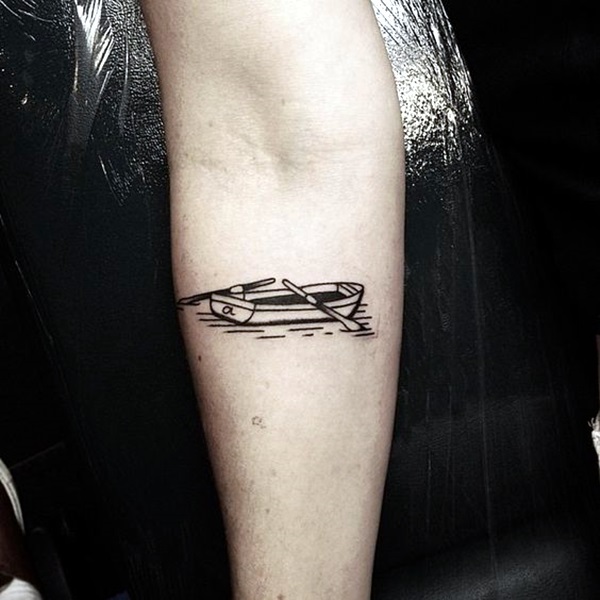 When it comes to selecting the boat tattoo design, all these factors are taken into consideration as well as the appearance of the tattoo as such. 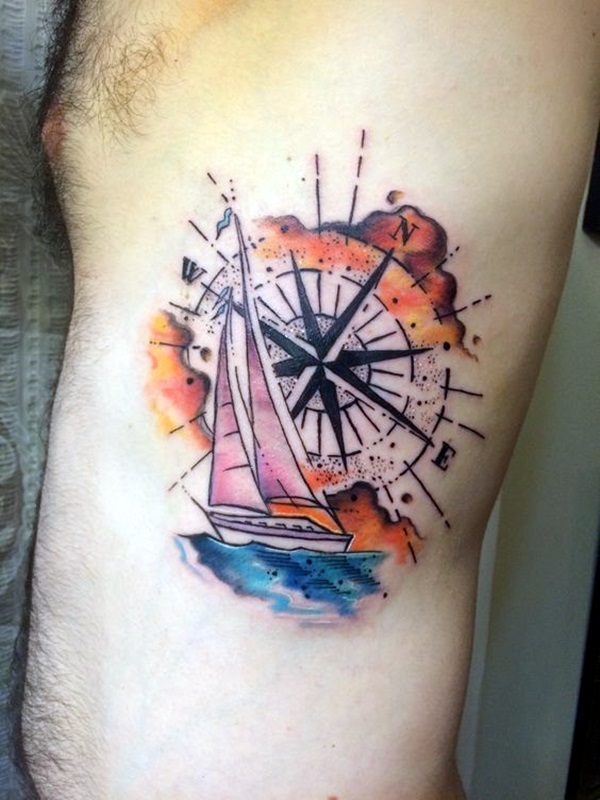 As usual do consider the long term implications of having a tattoo before committing to one.